Buenos Aires is one of the most beautiful cities in the world. It is cosmopolitan city with a rich culture and a fascinating integration of tradition and modernity. Argentina has been through an extraordinary growth in the economy development in the last few years. At the present time it offers a diversity of cultural experiences, sports, events gourmet dining, bookshops, museums, theatres and the opportunity of enjoying its beaches, mountains, lakes and snow. 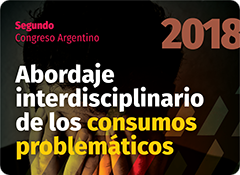 We hope to discuss the wide variety of mental health issues, enabling a fruitful exchange between representatives from around the world about the theories and experiences of mental health. 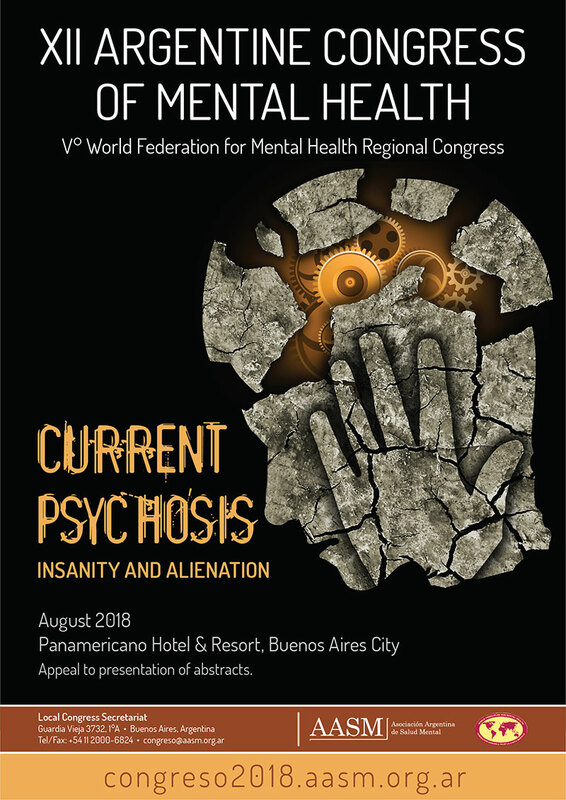 Within the framework of the XII Argentine Congress of Mental Health, the Regional Congress of the WFMH will take place. This will be the first time that a regional congress of this nature is held in our country. 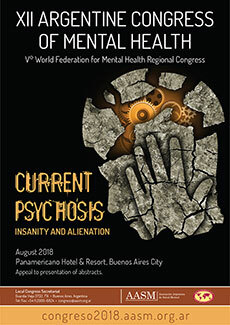 Following the success achieved by the AASM in organizing the World Mental Health Congress, involving more than 6,000 representatives from over 70 countries on every continent; with 22 simultaneous rooms throughout the four-day event, more than 2,000 submitted abstracts and under the auspices of more than 100 both, national and international organizations, the WFMH has determined that from this year on, a regional congress organized by the Argentine Association for Mental Health will be held in our country. It is a great honor and a major challenge for the AASM to have been chosen by the most important mental health institution in the world as their partner in Latin America. In this respect, we invite all involved to take part in this congress, and to submit papers, which will be included on the official program of the event. 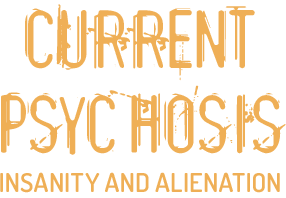 The theme of the Congress will be "Current Psychosis". Either way, different subjects will be considered.